As a student of the UEE22011 Certificate II in Electrotechnology (Career Start) course you’ll receive a comprehensive kit to begin your electrotechnology journey. This kit includes a range of valuable items which will not only help you in this course but will be very useful for your future career in the industry. 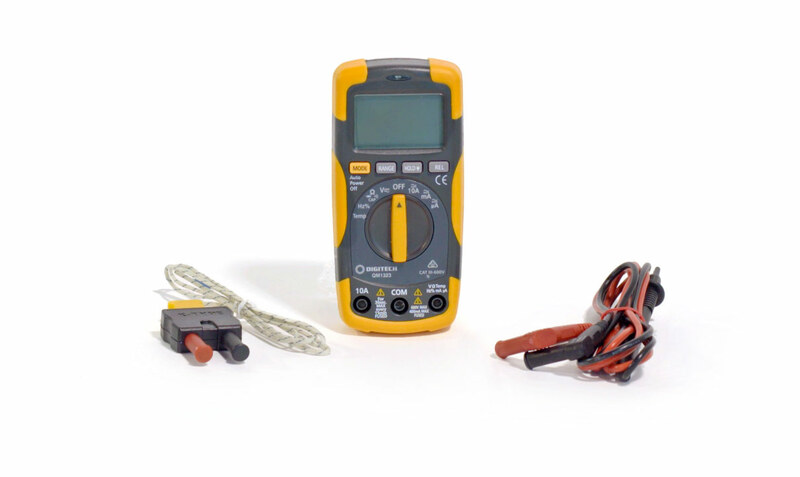 You will receive a multimeter which will allow you to complete all of the voltage, current and resistance measurements you need to do to complete this course. 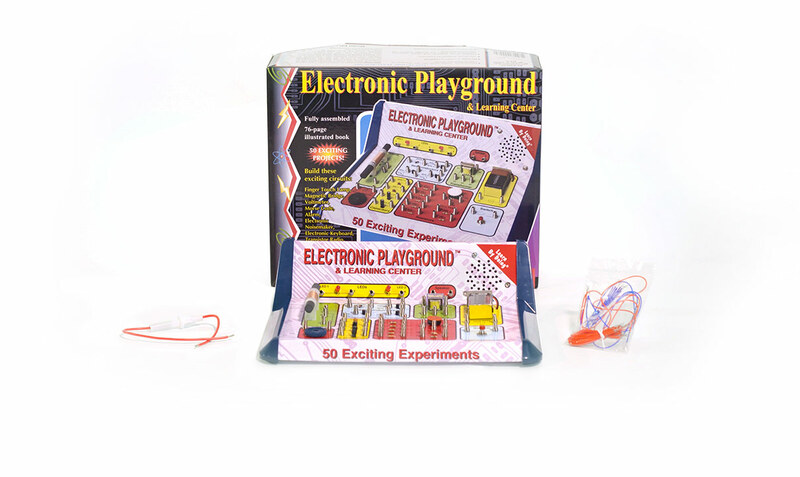 Your Electronic Playground and Learning Center is an interactive kit for you to practice wiring dc circuits. This learning center is supported by a range of instructional videos throughout the learning. 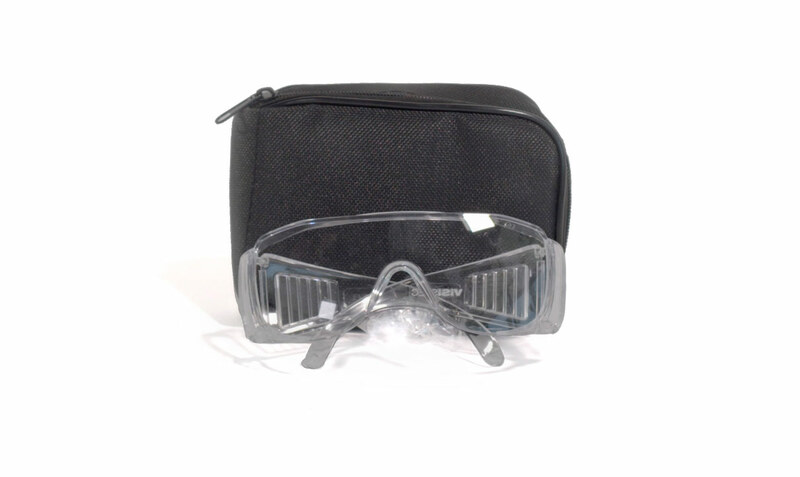 The visispec safety glasses will help you undertake safe working practice. 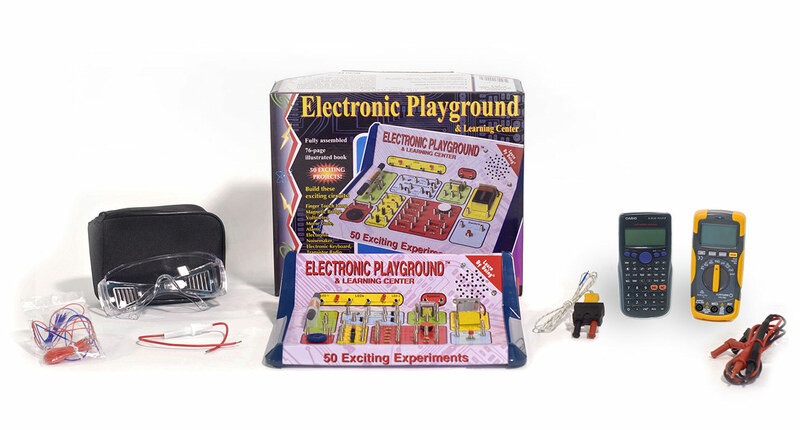 There is always the possibility of eye injury when performing any electrical activities, so they should be worn at all times when working with your Electronic Playground and Learning Center. 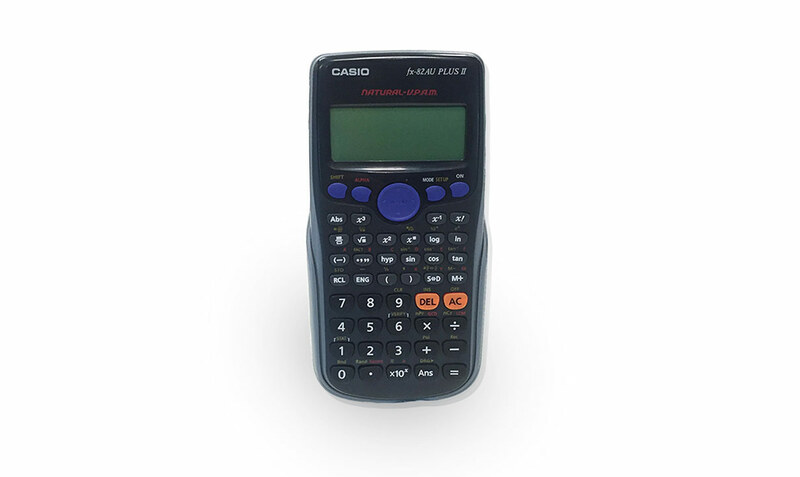 Your scientific calculator allows you work through more advanced maths calculations you will need to solve as you work through the dc circuits units.